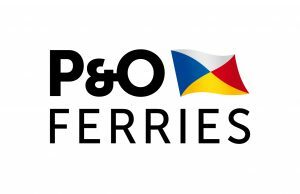 We are delighted to welcome back P&O Ferries back as sponsors of The Flavours of France stage and the French market, make sure you visit their stand for some great offers at the show. 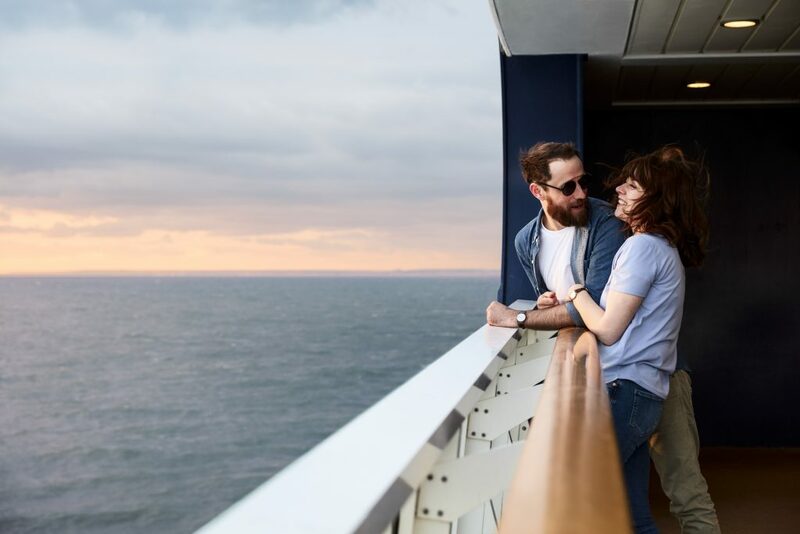 GET A £30 FUEL VOUCHER OR A FREE FLEXI UPGRADE WHEN YOU TRAVEL WITH P&O IN 2019! The choice is yours when you sail with P&O Ferries from Dover to Calais! Get a £30 fuel voucher when filling up your car or choose a Free Flexi Upgrade, meaning you can travel on any sailing within 4 hours of your booked sailing. Claiming your £30 fuel cashback is easy. We will email you a fuel code which you can redeem through the website after 24 hours of sailing with us. Just input your details and upload your fuel receipt and we will transfer up to £30 to your bank account. To take advantage of this offer, book by 31st January 2019 and you can travel on selected dates from 1st of April to 15th December 2019. For more information and for full terms and conditions, visit the P&O Ferries website here.